In OverKings enter an amazing world where fantasy meets legend and epic quests are expecting you. Only the bravest and smartest heroes will be able to rule this world, be it through magic, sheer strength or a combination of those abilities. 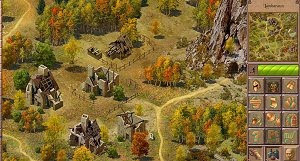 Become a hero in a dangerous world and achieve honor and glory in this free MMORPG game.